Abortion pills are the chemical method which is used to kill the embryo and clean its contents from the uterus in first 7 weeks of pregnancy. Abortion pills only work when it is used in early stages of pregnancy and these pills kill the tiny embryo causing a miscarriage and help women abort. These pills are the combination of two drugs that is Misoprostol and Methotrexate. Though used widely, these pills can cause severe side effects and one should be aware of these before consuming. 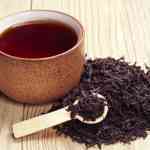 Most of the side effects have been mentioned here, have a look. Bleeding is a common side effect that occurs after the intake of Abortion pills and it also indicates the initiation of the embryo termination process. This bleeding process can take 3 to 5 hours to start and can remain for a couple of hours till the embryo is completely drained out. 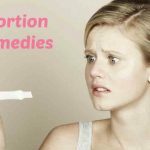 After taking abortion pills the pain tends to start within 3 hours and it can increase with time. 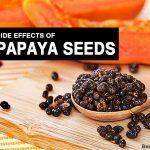 The pain usually increases because after taking these pills as the uterus starts to contracts to crush the embryo thus causing severe pain in your pelvic and abdomen area. Abortion pills also cause abdominal pain and cramps. With this, one tends to pass stool multiple times in a day and could thus lead to diarrhea. This is a temporary side effect of taking abortion pills and can cured by taking regular medication for diarrhea. There are prominent chances of developing fever after one takes abortion pill because it contains Misoprostol which fluctuates the body temperature and also causes fast heart rate. This fever can last long a day and this shouldn’t be a cause of concern. Usually abortion pills are medically safe and do not cause any infection but it always depends on the method of taking the pill. An abortion pill is taken from tongue or vaginally so if it’s taken vaginally there are chances that the infection may occur which can include pain, fever, and heavy bleeding. 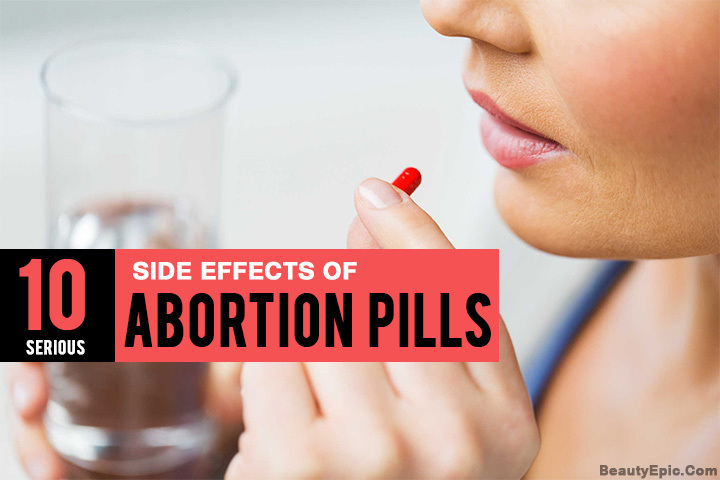 The drug which is present in abortion pill can cause some women dizziness which is accompanied by headaches and weakness. After the intake of the abortion pill, the hormonal fluctuation starts which causes headaches and dizziness, hence one should take maple bed rest after consuming the pill. Vomiting and nausea is another side effect of taking the abortion pill. These side effects may take 1 to 2 days to go away and it is obvious the sensation of vomiting is just because of hormonal changes. When one takes abortion pills through vaginal passage it creates vaginal discharge which is smelly in odor. This discharge begins to leak in the first 3 to 4 hours of taking the pill and if does not stop then consulting the physician is a must. Some women suffer with cold chills that tend to start with the absorption of abortion pills. Cold chills occur due to the loss of blood thus making your blood count low giving a cold chilling sensation . With time the body regains the actual heat and temperature and the chills go away. Abortion pill give you relief as compared to surgical abortion but yes the side effects do affect your body. Abortion pill causes heavy bleeding and this result in weakness and headaches. To survive this side effect of abortion pill one must take complete rest and be on a healthy regular diet. 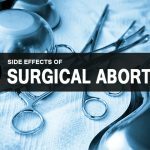 Abortion pills are the best substitute to avoid surgical abortions but yes there are some side effects of these pills which affect your body so always keep these effects in your mind before taking the pill. And consulting a doctor is must before administering these drugs as multiple complications can occur.